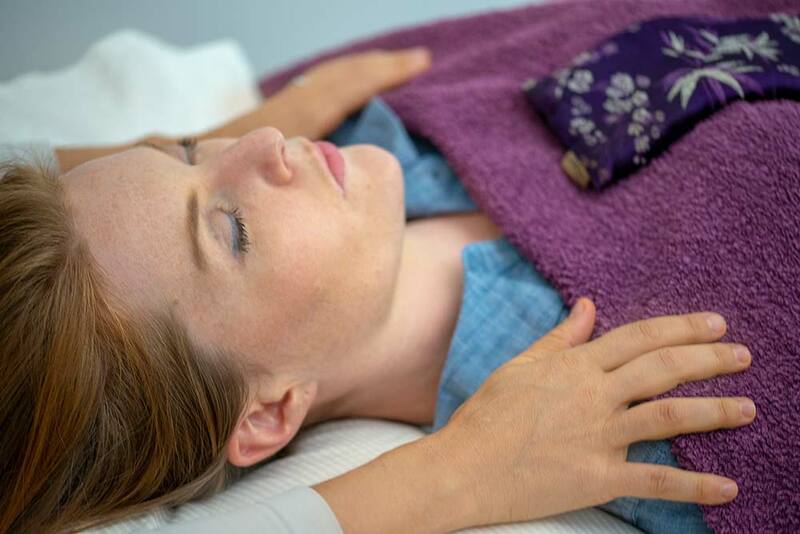 Sacred Esoteric Healing Therapy is an ancient Art and Science that consists of gentle hands-on healing sessions assisting you in your re-connection back to yourself, true health and wellbeing. What is a Sacred Esoteric Healing session? Our bodies are constantly talking to us however we may not listen or disregard the messages. This is how we may end up feeling tired, stressed, anxious or with an injury or disease. Could all disharmony that we feel in our body be an indication that we have at some point disconnected from ourselves (our essence)? Could our body be calling us back to return? Sacred Esoteric Healing is a form of energetic healing that provides us the opportunity to reconnect to the fact that we are not just a physical body, and that rather there is an essence within, untouched by life that knows how to live harmoniously. Sacred Esoteric Healing is based on the scientific fact and discovery of Albert Einstein that everything is energy and takes it further to say if everything is energy, then everything is because of energy – this would include illness, disease and all forms of disharmony. Sacred Esoteric Healing helps us to reconnect back to our essence and as a form of complementary medicine it works alongside conventional medicine and other allied health professionals to support a complete healing. Each session consists of both a discussion on what could be causing/contributing to the ill in the first place and gentle hands on healing bodywork. The bodywork is offered whilst the client is comfortably lying down on a massage table, on the back and/or front of the body, fully clothed and draped for warmth and nurturing. The sessions are deeply re-connecting, confirming, re-balancing, re-building and allow the healing to come from within (our inner-most or “esoteric”). Sacred Esoteric Healing also greatly supports the growth of our awareness and the listening to our body in our day to day life so that continuous supportive and self-loving choices can be made. Who can benefit from Sacred Esoteric Healing treatments? Sacred Esoteric Healing treatments offer support with all forms of ailments, illness and dis-ease, in times of stress or injury, or simply as a way to re-connect to the love that we are but often lose sight of under the daily pressures and overwhelm of daily life. Sacred Esoteric Healing Therapy is a component of Esoteric Medicine which looks at all aspects of our being and life. Esoteric Medicine offers healing and holistic complementary support to conventional medicine, and shows us how to make life itself our greatest form of medicine. 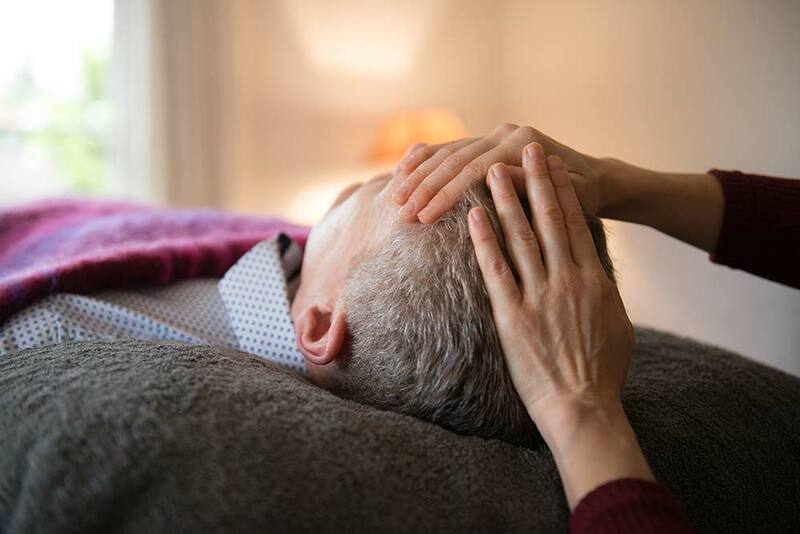 The depth of healing that can be offered with Sacred Esoteric Healing Therapy is based on the energetic quality and quality of presence held by the practitioner during the session. Esoteric practitioners are fully accredited by the Esoteric Practitioners Association (the “EPA”). They have made an ongoing commitment to both their personal and professional development, holding energetic responsibility and energetic integrity as the foundation of all aspects of their lives. Accreditation with the EPA is renewed every year. We offer Sacred Esoteric Healing sessions at our clinics in Balmain (Sydney Inner West), Cammeray (Lower North Shore) and the Northern Beaches (Balgowlah).